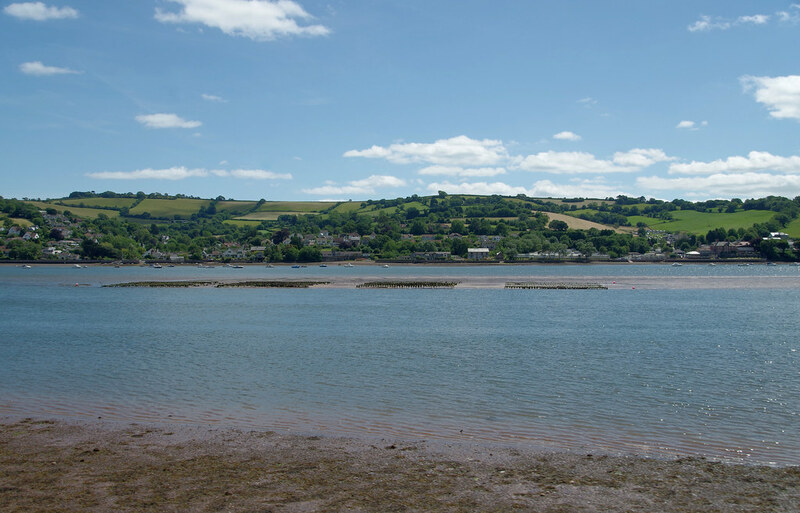 Part of the South West Coast Path is suitable for walking as is the end of the Templer Way. The beach is cleaned daily by Teignbridge District Council Resort Staff and litter bins are available. Dogs are banned between 1st May - 30th September; dog litter bins are provided for other times. A38 or A380 from Exeter towards Torquay. Turn off for Teignmouth and follow signs to Shaldon. Nearest train station is in Teignmouth. There is also a regular passenger ferry from Teignmouth.